Students at Katella High School should learn how to drive safely and defensively when they want and how they want. Varsity Driving Academy offers just that, the freedom to learn in different ways. Our focus is safe driving practices and getting you your license. Check out below for more information on our services and what we do to help you succeed. 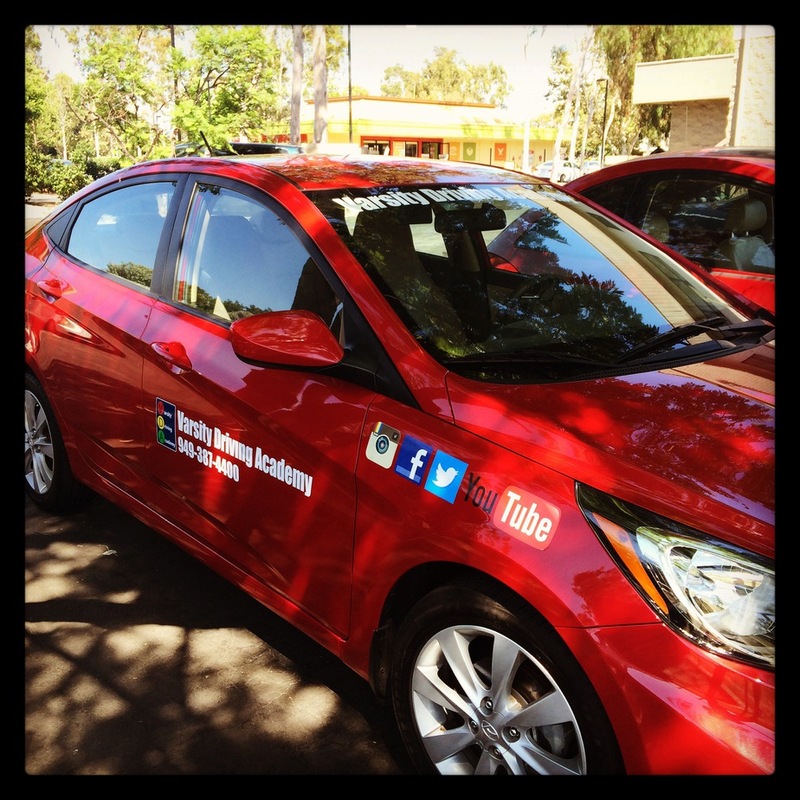 Welcome to Varsity Driving Academy Katella High School! Katella High School students can also take advantage of our free pick-up and drop-off for behind the wheel training sessions. Students everywhere are doing more and more online every day. Being social, researching products and even going to school online. Doing anything online allows students to make their own schedules. 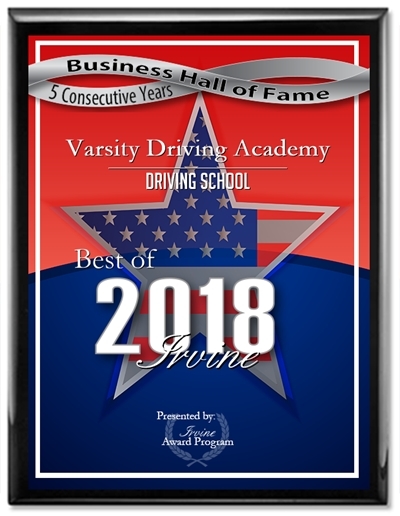 Varsity Driving Academy is taking advantage of that idea in the best ways possible. By learning online, students can create a username and password, learn about safe driving, and then log out. When students come back, they can pick up where they left off with ease. This means students can learn for an hour a day, or two hours every other day, or get it all done in just a couple of days. Whenever you have time, learn, when other tasks call for your attention, go to them, we’ll be here when you get back. Behind the wheel training is the most important part of learning how to drive. During this time, we want to give students our full attention. In order to do that, we only have one student in the vehicle at a time. Doing so, not only allows us to focus on one student at a time; it also allows students to ask questions and make mistakes in confidence. During this time, we will look for bad habits forming and stop them. We will also point out good practices and ensure that every student has the knowledge they need to be as safe as possible while behind the wheel. We offer many different packages and customizations at Varsity Driving Academy. One of our most popular packages is our DMV package. The DMV package has our trainers going the extra mile for students who choose this package. We will schedule appointments at the DMV and pick up students and take them to the DMV for testing. We will even allow students to use our vehicle, the same one they’ve been practicing in, for the final driving test with the DMV. After students pass the test, we will do a little dance with students to celebrate! This has become one of the packages that has helped us to achieve a #1 rating in many different parts of Southern California. Check out our contact us page to get the answers to the questions you may have at (949)-387-4400. Our goals are clear, teach students how to drive safely,and keep them safe while doing so. That is why we choose only vehicles with top safety ratings.